Francis has been dancing for 10 years. Starting at PraiseTEAM Studios, he has been trained in several Hip Hop funk styles and Contemporary. He is currently studying full-time at Simon Fraser University where he hopes to complete his Bachelor of Sciences in Kinesiology.Starting at PraiseTEAM studio at the age of 8, Francis has training in several Hip Hop street styles, Contemporary and Musical Theatre. He began choreographing in high school which gave him the platform to start teaching and sharing his craft. One of his several teaching styles is an incorporation of hip hop and contemporary with emphasis on musicality. Francis has held international classes in LA and Mexico and has worked on music videos featuring KPOP Artists “BTS”, “EXO”, “HIGH4:20”. Founded in 2011, his all-male crew Brotherhood travels to showcase and compete internationally which has led them to perform on international platforms like NBC’s World of Dance Season 2, America’s Got Talent, The Dance Switzerland, Hit the Floor Toronto, Catalyst Conference Atlanta/LA, Feel the Bounce Mexico and Verve Competition in Colorado. Some of their 1st place titles include 3-time back to back World of Dance Vancouver Champions, Gold Medalists at the 2013 Hip Hop International Dance Competition, Body Rock 2015 Champions and the Vibe Dance Competition 2017 Champions. Francis is also an alumni of PraiseTEAM’s Sr. Showcase and TwoFourSeven Company. 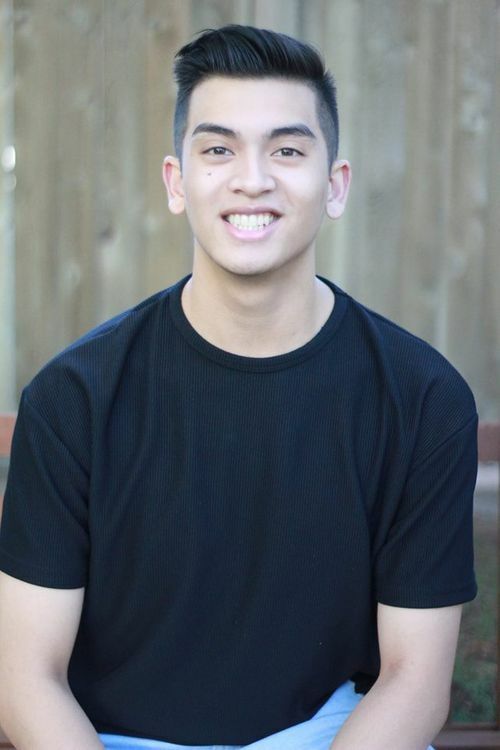 He is currently studying at Simon Fraser University and working towards his Bachelor of Sciences in Kinesiology.